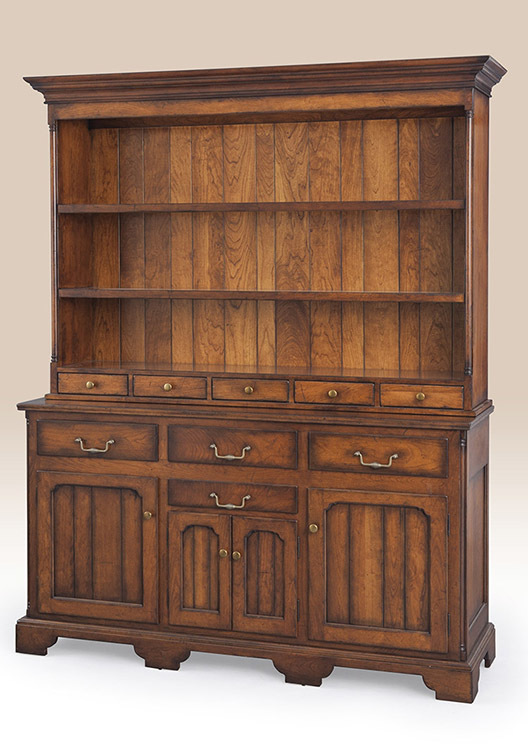 European Style Cabinets that will add style and function to your dining room or kitchen. 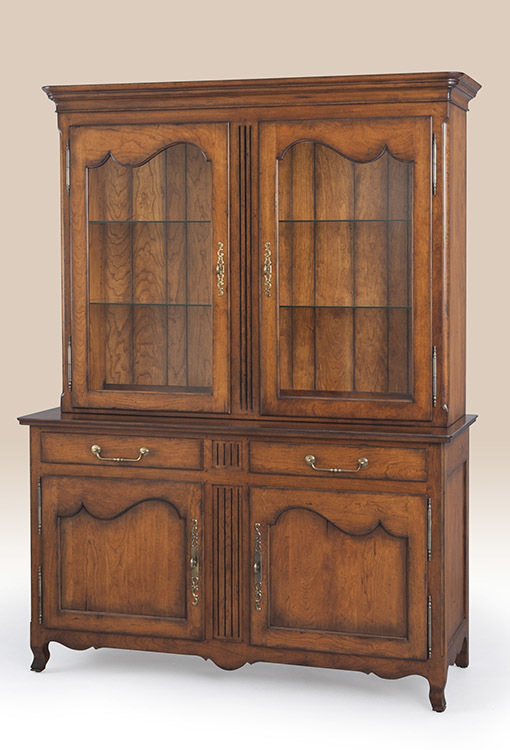 With rich finishes and classic designs these cabinets will help fulfill you interior decorating needs. If you have any questions call us at # 1 800 240 6433. 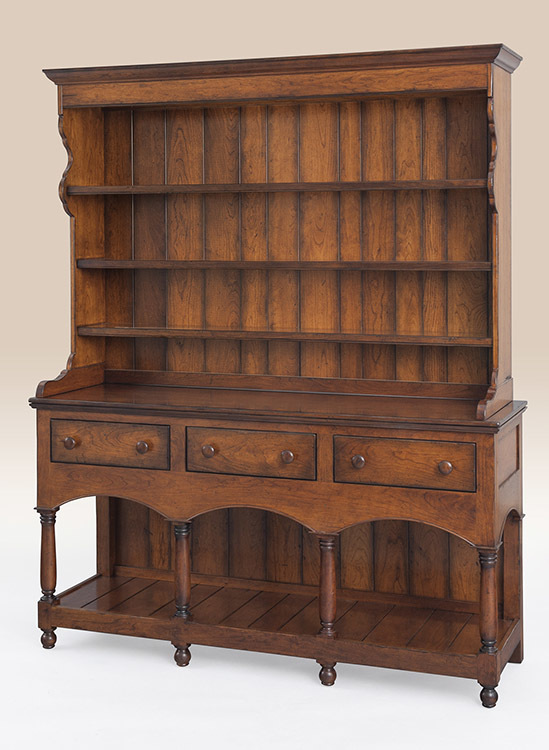 In addition our website we have a furniture store in Lancaster County, Pennsylvania. Make sure to sign up for our newsletter at the bottom of the page to receive updates on new introductions and sales. We ship. *10% off Sale on Cabinets in inventory in this section. Call showroom to inquire about which cabinets are currently available.